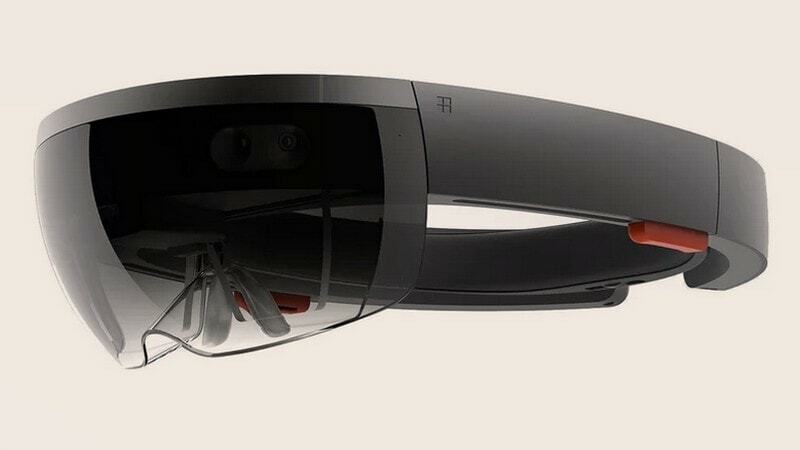 Microsoft has long been rumoured to be working on a successor to the original HoloLens headset. It now appears that the company is gearing up to unveil the next generation Windows Mixed Reality (WMR) headset, tentatively called the HoloLens 2, later this month ahead of MWC 2019. Alex Kipman, credited as the mind behind the original HoloLens, has shared a cryptic video on YouTube hinting that Microsoft might announce the HoloLens successor at the company's official event scheduled for February 24, 2019 in Barcelona, during MWC 2019.